Tallinn Cup News Youth Football Tournament Tallinn Cup 2019! In January, several teams confirmed participation in our tournament! 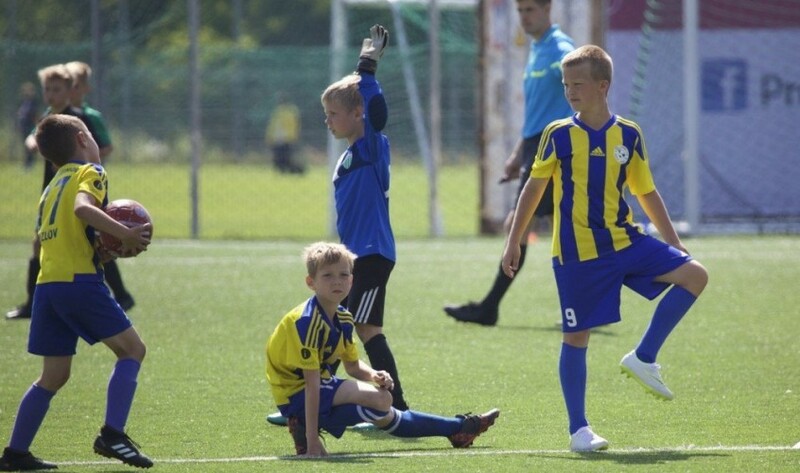 Youth Football Tournament Tallinn Cup 2019! In January, several teams confirmed participation in our tournament! Among them are quite famous Pakhtakor club from Uzbekistan, club from Barcelona suburb CEF Cervera, Estonian FC Levadia and FC Martin Reim, as well as the team from Finland Kumu JK. This week should be answered two Georgian and one German club. Summer in Tallinn will be very hot !! Low prices for accommodation, free accommodation for coach, free transport in Tallinn, ideal fields and participants from different countries! Join and you! Leave a request on our website and we will contact you!